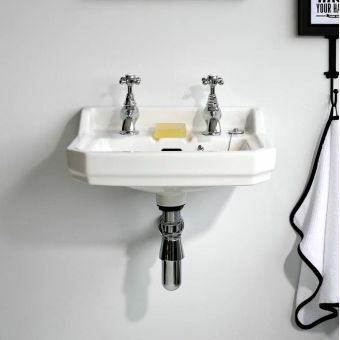 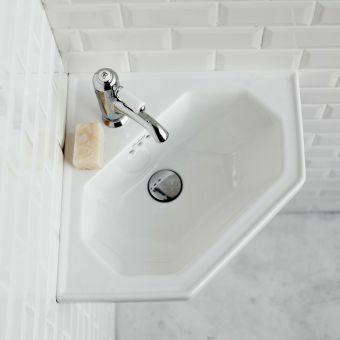 This basin has the option to use one, two or three tap holes, which allows a great deal of flexibility to work with different plumbing arrangements. 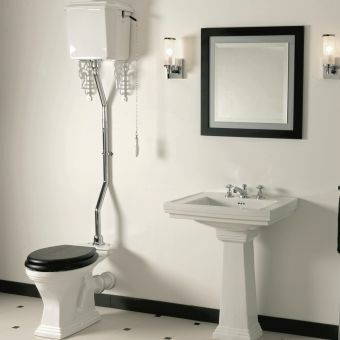 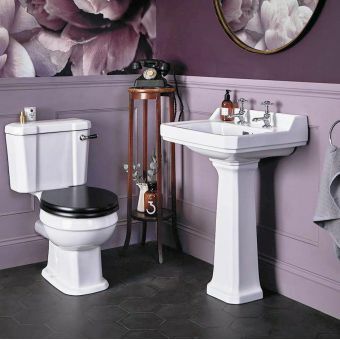 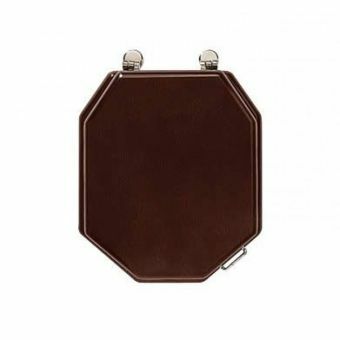 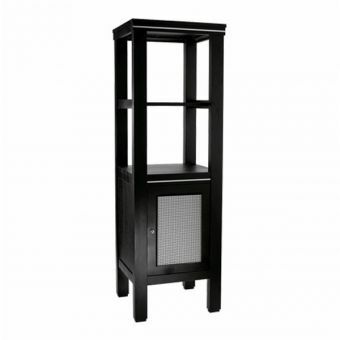 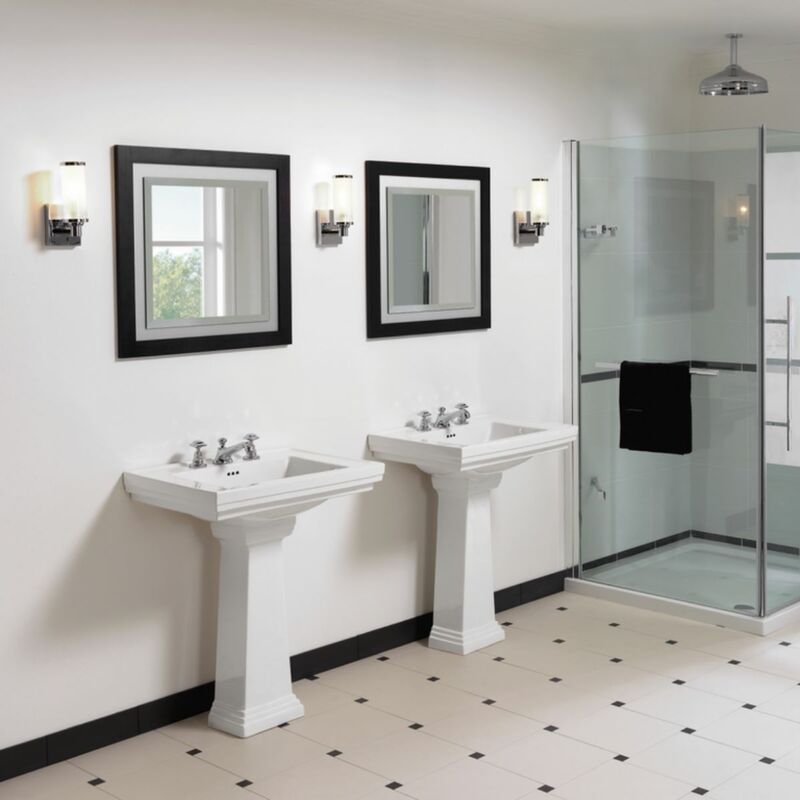 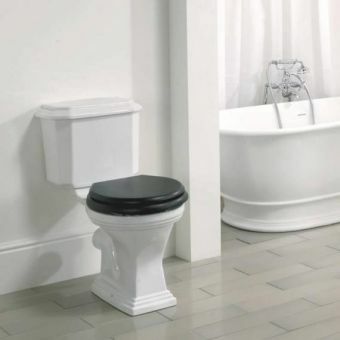 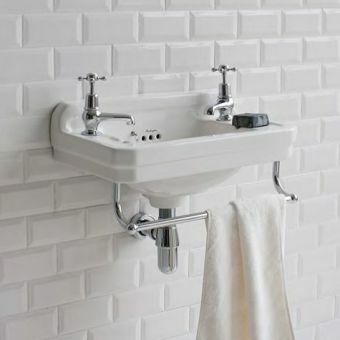 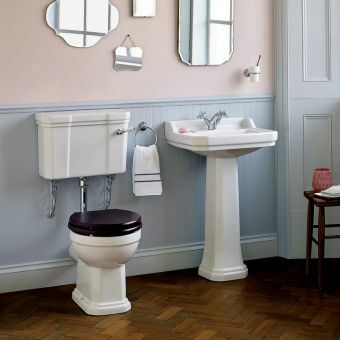 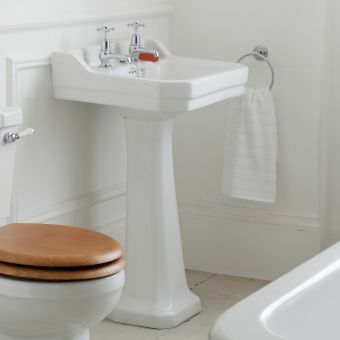 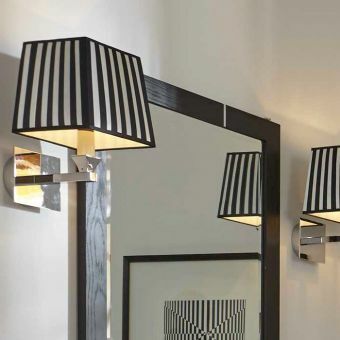 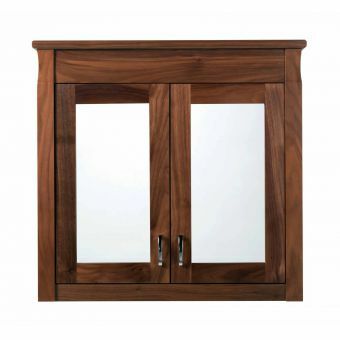 As well, this basin may be mounted on a wide range of different types of pedestals. This allows the user to affect a large number of design concepts based on individual preference. 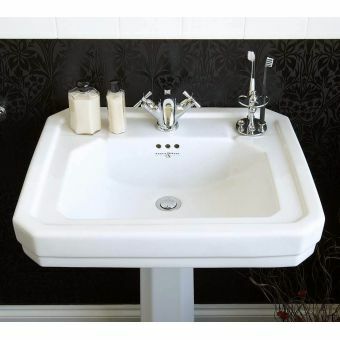 Measuring 640 x 485 or 520 x 415mm in size, this basin is large enough to be functional but small enough to fit in most anywhere. 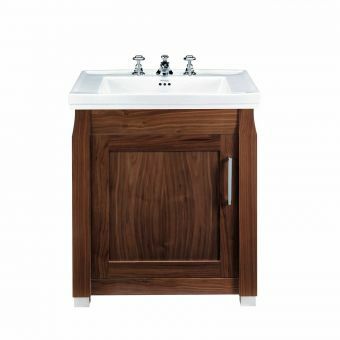 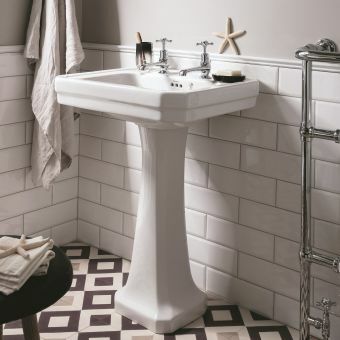 The clean and contemporary design of this basin means it can work well in any traditional setting. 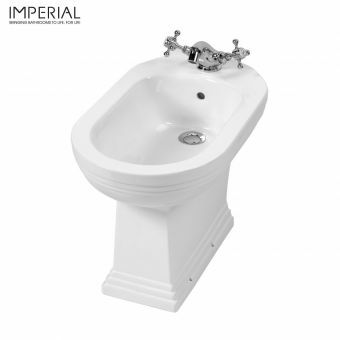 Overall height for these basins with pedestal is (520 basin 785mm) and (640 basin 850mm).